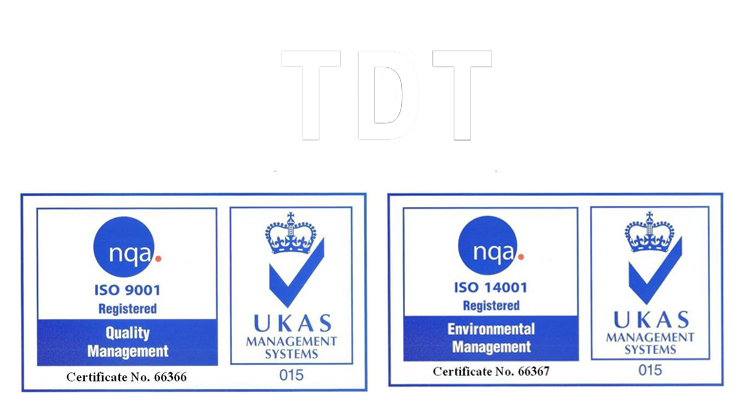 How TDT save environment ? We use water be blowing agent in production processing so it contains no HCFC. 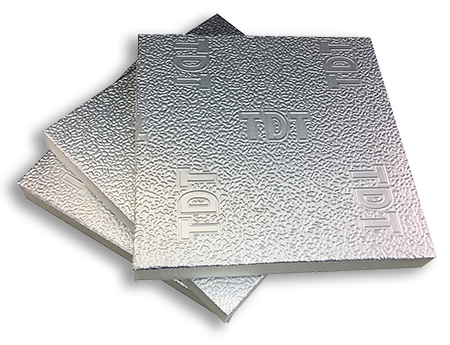 TDT is non fiberglass, therefore no effect to human body and environment. We care our community and co-workers. 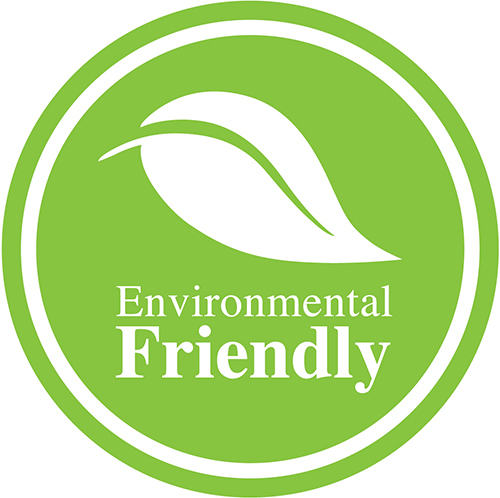 We try hard to develop products in conformity with environmental protection and have been ISO 14001 certified.